Looking for something new and fun to do outdoors this season? Something that supports a good cause? The annual Christmas Bird Count is a fun holiday tradition. On a single day between December 14th and January 5th, birders and scientists across the country and western hemisphere, count all the birds seen or heard from before sunrise to after sunset. On a count, participants go afield for one day and list the number of individuals of each species. The results are compiled by the National Audubon Society which runs the program. Anyone can join one of several counts across Missouri. New birders are often paired with experienced birders in the group. It's a great opportunity to learn more about birds and help them at the same time. 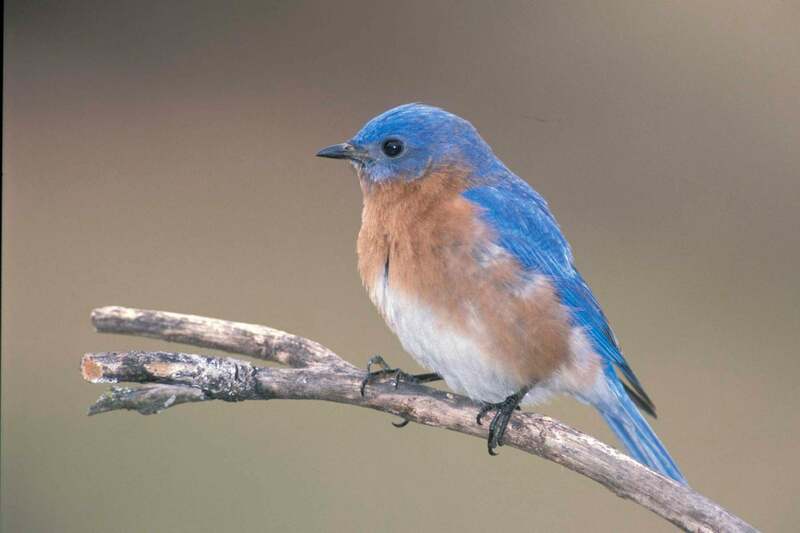 These findings help with conservation efforts, congressional decisions, and when gathered together, answer questions such as, "How are the bluebirds doing?" and "What new birds are showing up? This tradition got its start on Christmas Day in 1900 and included Missouri among the early states participating. The Christmas Bird Count is the longest-running citizen-science effort in the United States. It’s a unique bird census that helps birds by providing a snapshot of their winter locations. Find more details, a map, and how to sign up for this year's Christmas Bird Count. Discover great places to watch birds in Missouri along the Great Missouri Birding Trail. If you can't make it out this season, you can join in a shorter, Great Backyard Bird Count in February. The annual Audubon Christmas Bird Count at MDC's Four Rivers Conservation Area tallied 109 species of birds. Among those species, red-headed woodpeckers were found in impressive numbers as they fed on acorns in bottomland forest at the area.